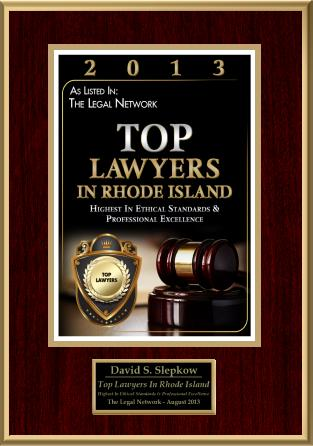 The Rhode Island Personal Injury Attorneys at Slepkow, Slepkow & Associates, Inc. are committed to helping clients concerning their Car / Auto Accident, Personal Injury, Premises Liability, Motorcycle Accident and Slip and Fall claims in Rhode Island (RI) and Massachusetts (MA) We will help you get the settlement that you are entitled to. 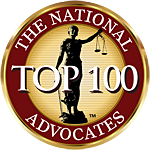 Rhode Island Premises Liability by a RI Attorney. 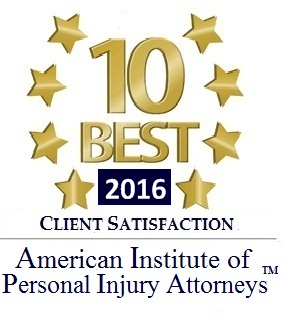 A RI Personal Injury Attorney will guide you through the Rhode Island Personal Injury settlement process . There is no Fee unless we recover a settlement on your behalf.